The security of main device, the main components of the exhaust gas that cannot be liquefied are alkenes class from C1to C4, whose direct burning is dangerous. 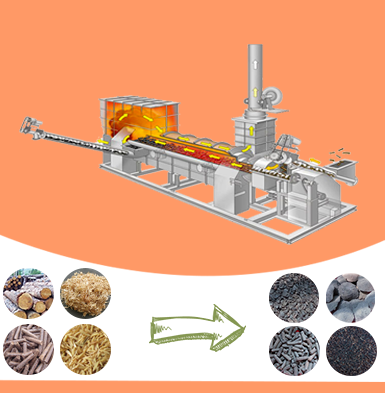 Therefore, we shall first make them pass water seal of the first safety device before burning up them as fuels, and further make them pass the gas burner of the second safety device; then the complete safe production shall be realized. 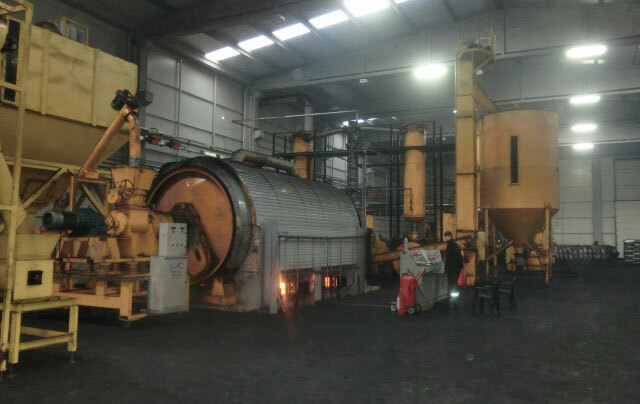 Beston tyre recycling equipment makes full use of dry combustible non-condensable gas generated by continuous cleavage to burn, which can meet the basic needs of self-heating, and can greatly reduce production costs. 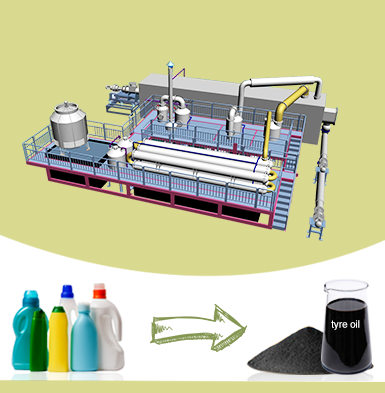 (2)Waste liquid: Faintly acid waste water shall produce in the course of treatment of oil products (about 50 kg waste water each ton oil, small volume and tractable); after neutralization by adding faintly alkaline liquor, the neutral waste water shall be harmless with three-grade filtration and be discharged into special evaporation processor to vapor (heat source is the flue residual heat of main processor). 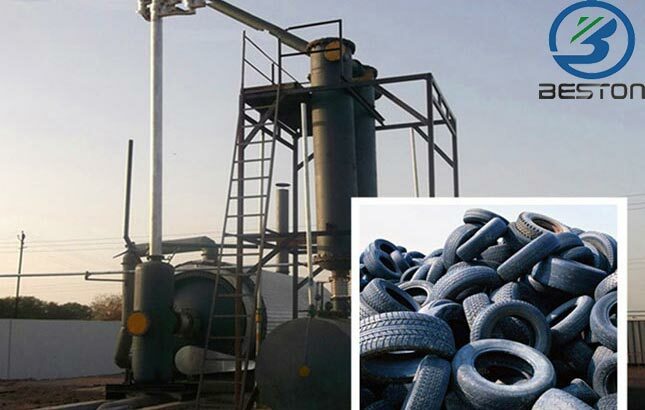 (3)Waste solid: the residue left from catalysis and split of waste tires is carbon black and steel; there is no waste solid left. 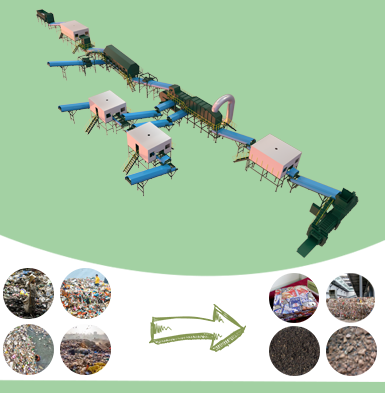 Pre-sale service: Rapid response to any inquiry;Technical data provided ,competitive price;Visiting factory and trial for customer;Suggestion with reasonable shipping freight. 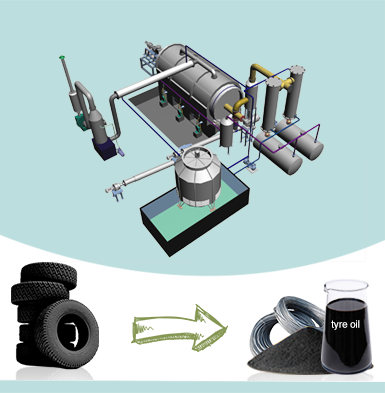 After-sale service: Follow manufacturing department with high quality;Professional inspection department to guarantee quality;Help finishing certificate and profit report;Fast delivery,help keeping track on goods till buyer receive the goods;Engineers will go to clients’site for the installation, test-running and free training.